During the spring of 2018, Amol Jethwani burst into his local political scene. He was a third-year political science major at the University of Florida and a contender for the 21st district Florida House of Representatives seat. Jethwani ran against fellow Democrat and incumbent Jason Haeseler during the primary elections. His main goal was to win the Democratic ticket so that he could be on the ballot for his district’s November midterms, where he would face off against Republican Chuck Clemons. Before the August primaries, Jethwani had never run for public office, and what was even more daunting for the young candidate was the fact that there had never been a person of South Asian descent elected to the Florida state legislature – as if running a campaign wasn’t hard enough. He also had the arduous task of fundraising while keeping up with school, his mental health, and other extracurricular activities. For years, conservative figures like Bobby Jindal and Nikki Haley have been the most prominent desi figures in American politics. However, people like Raja Krishnamoorthi, Pramila Jayapal and Ro Khanna are shifting the face of South Asian American governance into a more liberal story. When Jethwani spoke to Brown Girl Magazine during his campaign, he was well aware of the herculean task before him. In April, Jethwani discussed the 21st district’s economy, women’s and minority rights, his upbringing in conservative Ocala, and his opinions on desis in politics – but what was surprising was his stance on gun control. While his opponent, Haeseler, aimed for more general gun regulations, Jethwani wanted an all-out ban on assault weapons. 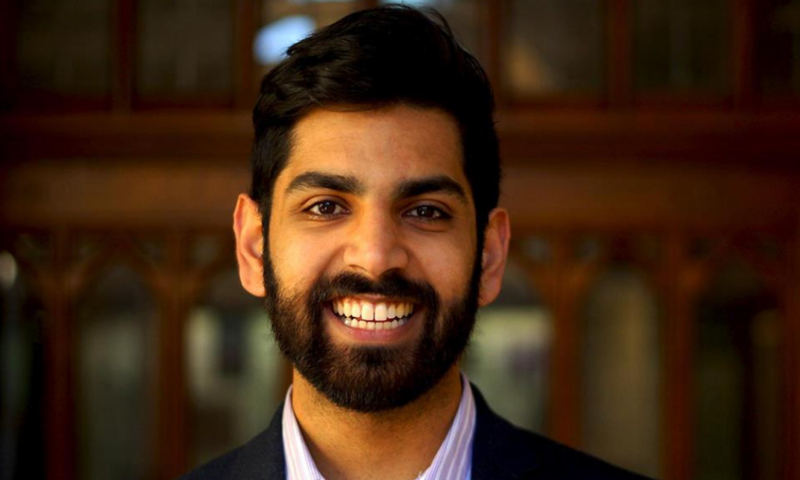 “Common sense gun legislation, in my opinion, is a series of legislation aimed at creating a broad scale approach to dismantle the range of issues that are under the umbrella of gun violence,” Jethwani said. “I support an assault weapons ban which will be a preemptive measure to decrease the incidences of mass shootings and their death tolls. I support closing existing loopholes, such as the gun show loophole. I support the establishment of a domestic violence registry and introducing legislation preventing those with previous domestic violence charges from purchasing a firearm due to the high correlation between perpetrators of gun violence and domestic violence. Additionally, I support the introduction of ERPO’s, extreme risk protection orders, that allow courts to seize the firearms of an individual considered to be a threat to themselves or others by a judge and community members involved in the individual’s life,” he added. Another big-ticket item on Jethwani’s platform was his take on prison reform, especially since a women’s prison in his hometown was under fire for widespread sexual misconduct. “We need to take a different approach to our prison system and focus more on rehabilitation of members of our society who end up in prison,” he said on the topic. 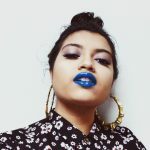 Additionally, Jethwani, who is openly queer, discussed workplace protections for the LGBT+ community and said that it was “our time” as South Asians to get involved in politics. He harkened his immigrant background when he spoke about his political future. 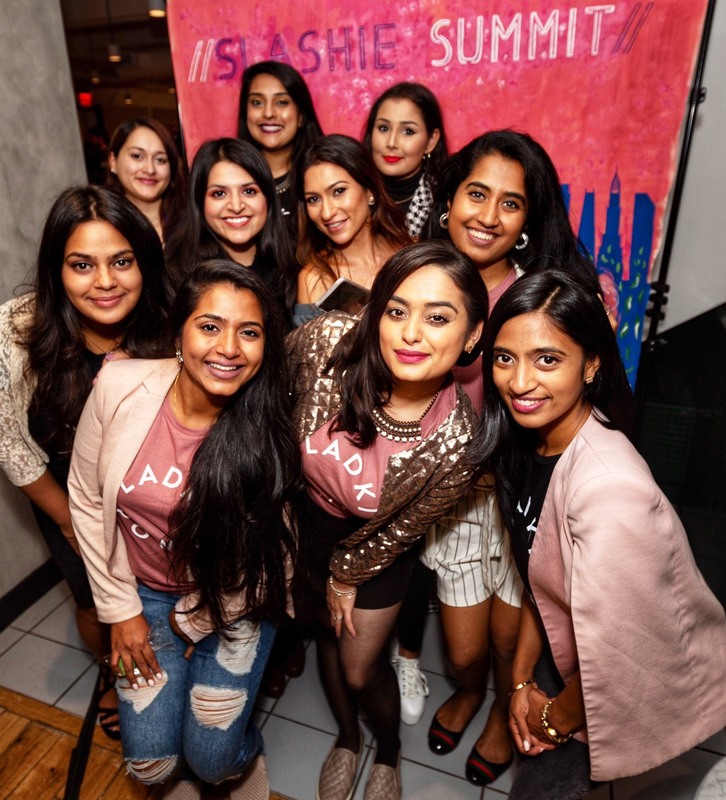 Throughout the summer, Jethwani continued campaigning and making new connections. The Progressive Change Campaign Committee placed him on their 2018 Champions List for successfully running and maintaining a grassroots campaign that didn’t rely on major corporate or political action committee (PAC) support. He got an endorsement from his county commissioner and even sued the Florida secretary of state for their ban against early voting in colleges. From the outside, it looked like Jethwani’s trajectory was blazing upward. However, he was not well prepared for the emotional and financial burden of running a serious campaign. All of this came to a head on Aug. 27, the day before the 21st district Democratic primary election. A Florida news outlet reported strange expenses coming from Jethwani’s campaign. The article cast serious doubts on his transparency. His own campaign staff felt that many of the charges, including an $81 trip to Zara, $100 bill to Superior Towing and an $84 bar tab from a hotel, were frivolous and careless. With the public relations drama that was unfolding just hours before the polls closed, Jethwani resigned as president of the UF College Democrats (UFCD). He later stated that he stepped down “to protect UFCD from media scrutiny,” and that he was going to pay back his campaign. Even with the intense stress of everything that was happening, he continued his final push to get last minute voters on board. Though his run for office was unsuccessful, Jethwani still remains active in politics. Jethwani also sent Brown Girl Magazine a full statement on his campaign and you can read it here. He reflects on how could’ve campaigned better, opened up about his struggles with mental health and sexual assault, told the story of coming out to his parents in the 9th grade, and even shared how he dealt with the tragic death of a close friend, who passed away just days after he began campaigning. We definitely suggest that you read his perspective on running for office as a college student.